… blessed are you … woe to you … (Luke 6:20-27). 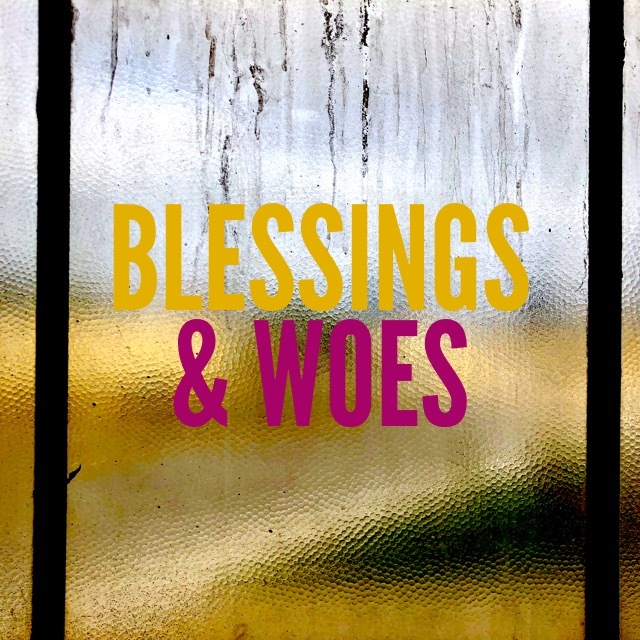 Blessings and woes: the positives and negatives of the Christian life. Jesus listed these back-to-back to remind us that we need to keep both of them in mind, sort of like two rails that keep us on track. there are blessings for seeking the Kingdom of God, AND there are woes for seeking our own immediate pleasure. You are blessed when you seek heavenly rewards; you experience woe when your focus is earthly treasure (vv. 20, 24). You are blessed when you are driven by a hunger for God; you experience woe when your god becomes your selfish appetites (vv. 21, 25). You are blessed when you acknowledge your sin, weep over it, and repent from it; you experience woe when sin is laughed at (vv. 21, 25). You are blessed when you are hated by the world for loving God; you experience woe when you are loved by the world for loving sinful pleasures (vv. 22, 26). 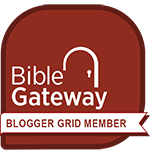 Blessings for seeking Jesus and His kingdom; woes for seeking only your own kingdom. Avoid the woes AND enjoy the blessings of God!